Our professional home buying company HBR Colorado is searching for more properties to purchase using our own cash in El Paso County, Colorado in as little as 7 business days without you having to invest any of your own cash into repair costs or closing costs to get the deal done. Our team of home buying experts is standing by right now to take your call or text at (719) 286-0053 and we can provide you with an instant cash offer on your property in less than five minutes once you have provided us with some very basic pieces of information about your home such as the property address along with the estimated cost of repairs. We are professional home buyers and fix and flip experts who buy ugly, dilapidated houses that need a lot of repair work in order to get back on the market and sold to the right buyer. We buy houses in any condition from homeowners who are facing difficult life situations that are forcing them to consider exiting the deal quickly and recouping whatever cash they can and moving on with their life. Sometimes listing a property on the MLS through a licensed realtor is not the best option, especially if you are in a time crunch where you need to liquidate the home in under 2 weeks or less. We specialize in helping Colorado Springs homeowners sell their homes quickly without having to invest any of their own cash into the deal to get it to the closing table. Immediate cash closings. 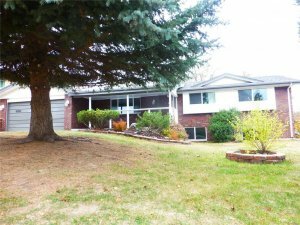 Unlike listing your home with a licensed Colorado Springs Real Estate Agent, when you sell your home privately to a cash buyer such as us here at HBR Colorado we are able to close fast without any delays. The reason is that we pay with cash so we can simply wire the funds directly to the title company and then close the deal right then and there. Flexible terms and conditions. Since we are a private real estate investment company and we pay cash for our properties, we are able to offer much more flexible terms and conditions for our clients which allows them to craft the deal in their favor, and create clauses which will enable them to sell their home at their own convenience. No upfront fees. Since there will be no middleman involved in the transaction you will not have to pay any real estate agent commissions or listing fees. There is nothing due out of pocket by the seller in any of our transactions. We feel that it’s our duty to cover all closing costs and out of pocket expenses because we are the professional house flippers who are going to earn a profit by fixing and flipping the house. Sell in any condition. 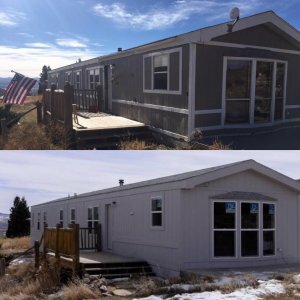 Since we are professional house flippers in Colorado Springs who pay cash and can close in seven days, we are able to buy houses in any condition, no matter how poor. We buy dilapidated, run down, ugly houses that need a lot of work and we are able to close extremely fast so please contact us today via call or text at (719) 286-0053 to get an instant free quote from one of our specialists. 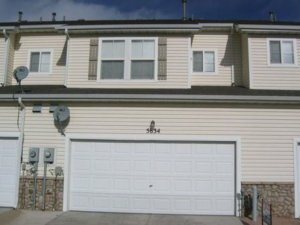 If you are interested in getting a fair cash offer on your Colorado Springs home today then please fill out the form at the bottom of this page and one of our home buying specialists will contact you within 24 hours and go over your property and offer you a wide range of custom-built solutions which are designed specifically for your situation. Our team of professional home buyers has seen every situation imaginable from squatters to divorce to inheritance properties to foreclosure and we are ready to tackle your complex real estate problem right now. We are extremely persistent, highly ambitious individuals who will stop at nothing to close the deal and we really are determined to make a lasting impression on you by delivering unexpected results in a time-frame that you were not expecting. 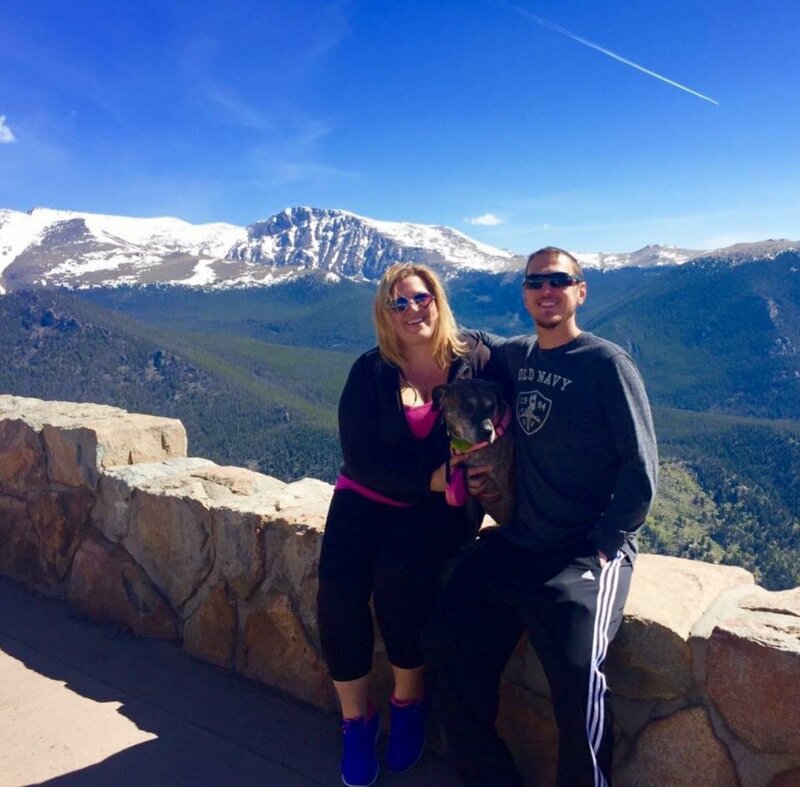 We have worked very hard over the years to develop our systems and technology and put them together in a way that allows us to buy any home in Colorado Springs for cash in under one week. We have systems in place for wiring funds into the local title companies here in El Paso County, and we work with them on a regular basis so we are able to execute even faster than most of our competitors in the “we buy houses” space. We don’t put hidden contracts and clauses in our paperwork with the intention of deceiving sellers. No, we are only out to form win-win relationships and partnerships with homeowners who are in a position where they need a reliable cash buyer who can step in and take over the situation without any delays or complications. When everything is on the line, you want a company that you can trust. 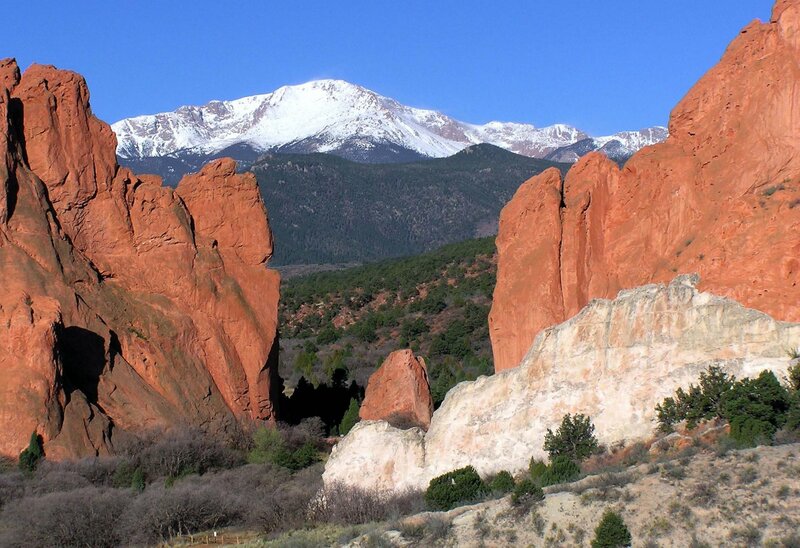 HBR Colorado has the experience necessary to close any transaction in the shortest time-frame possible.